The Dead Sea of Canada! 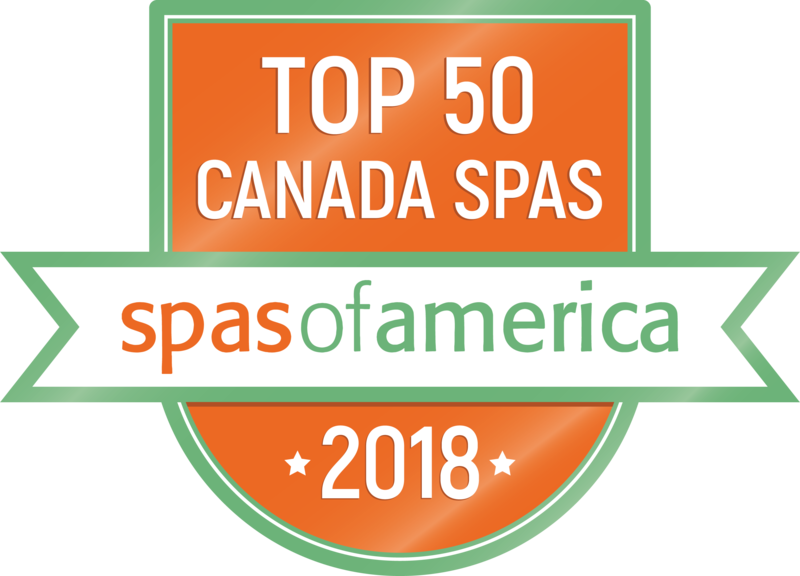 Number One Spa in Saskatchewan for Five Years! The Dead Sea of Canada ! Often compared to the Dead Sea of Israel, the mysterious waters of Manitou is legendary for its natural buoyancy, mineral-rich properties, and curative powers. The water is so buoyant, it’s impossible to sink! 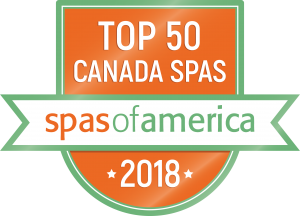 A European-style spa and hotel in the heart of Canada’s prairies, it’s the only one of its kind in Canada. 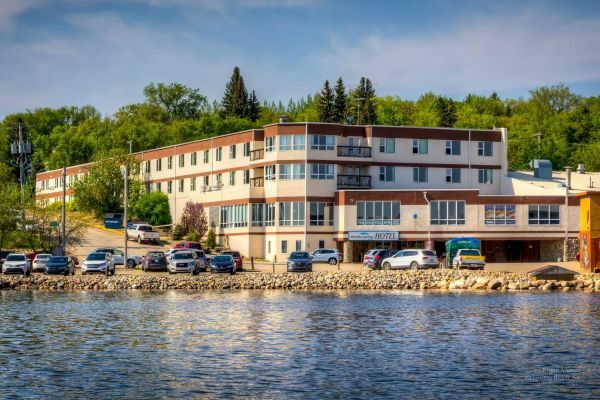 Scenic resort hotel with 102 relaxing rooms and suites, overlooking placid Lake Manitou. Wheelchair-accessible rooms available. Stay a while or come for the day! Our mineral spa is open from 9 a.m. to 10 p.m. seven days a week. *** NOTE *** Pool, Serenity Massage, and Pool café will be shut down for our annual maintenance and renovations in 2019 from Nov 25 to Dec 12 (reopens on Dec 13). The Hotel, Waters Edge Restaurant, and Gift Shop will all remain open at this time.